The true worth of a skincare product is found in its pure and effective formula. Just ask celebs like Gwyneth Paltrow and Jessica Alba, heads of Goop and The Honest Company, respectively, who have spoken out against harmful cosmetic chemicals for years. Or look to the number of natural beauty shops cropping up in cities all over the U.S. Even Sephora is getting in on the action, featuring a natural beauty section on its website. It's 2017, and the people have spoken—we're concerned about what we’re putting on our skin. Among us natural skincare enthusiasts, there are two main criteria we check when evaluating a new beauty product: efficacy and purity. As S.W. Basics founder Adina Grigore once told us, "I'm a huge believer in the cliché 'less is more,' especially when it comes to skin." We've already found the best skincare products with 10 ingredients or fewer, but we wanted to bring things back to the basics even further. So we searched far and wide for the best skincare products with the shortest, purest ingredient lists—as in five ingredients or fewer. If you're looking to spring-clean your bathroom vanity, keep reading to see nine skincare products that feature five ingredients or fewer! 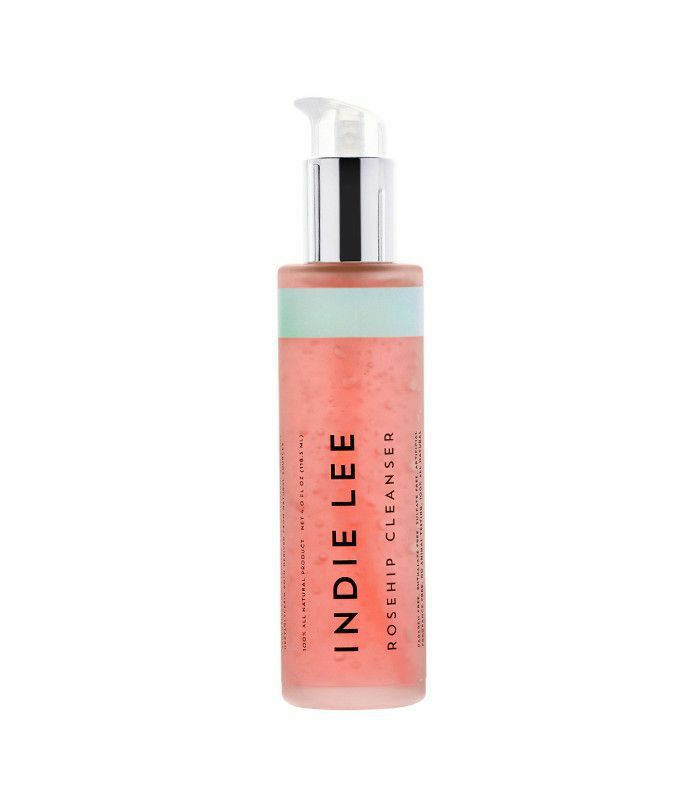 Indie Lee is a must-know natural beauty brand that offers everything from eye cream to toner, but this rosy cleanser is a particular favorite. Not counting the first ingredient (pure water), it's formulated with five cleansing and nourishing ingredients that your skin craves. If you're looking to minimize your exposure to toxins and chemicals in skincare, you can't go wrong with anything from S.W. Basics. 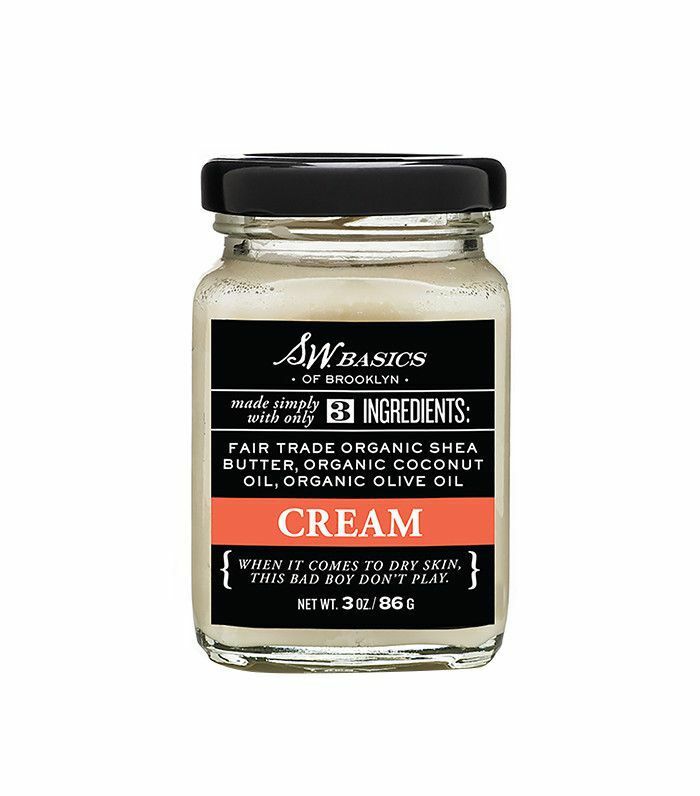 This moisturizing cream is made with three simple but powerful ingredients. After a few applications of this, forget about your dry skin; it won't exist anymore. Once you've applied face cream, it's time to lock in that moisture with an oil. 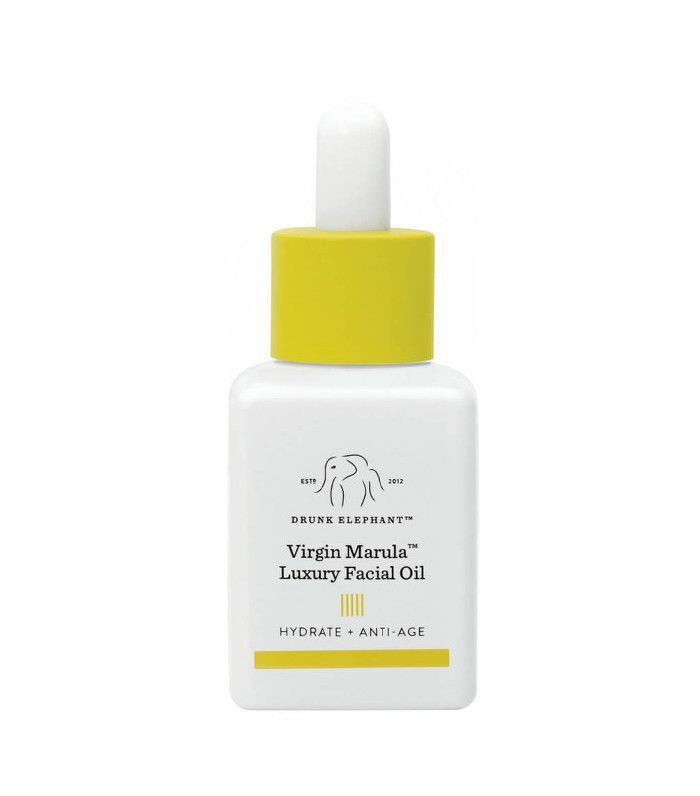 This pick from Drunk Elephant is anti-aging as well as hydrating. It's also high in antioxidants that fight pollution and free radicals. So, yeah, it kind of does a little bit of everything. 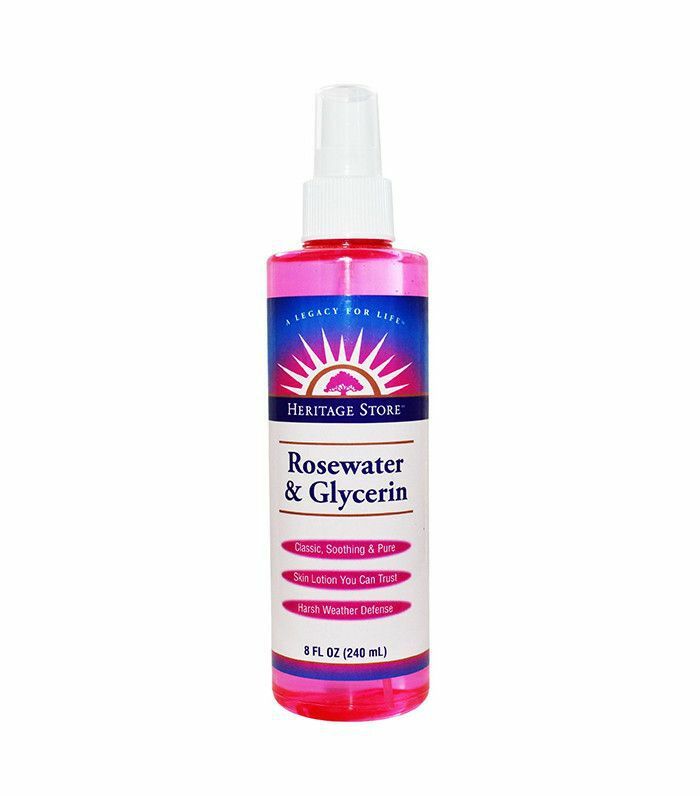 This rosewater spray is a classic in makeup bags everywhere—including Emma Watson's. Simply spritz all over your face whenever you're skin feels dehydrated, whether from a long flight or extra time spent in the sun. 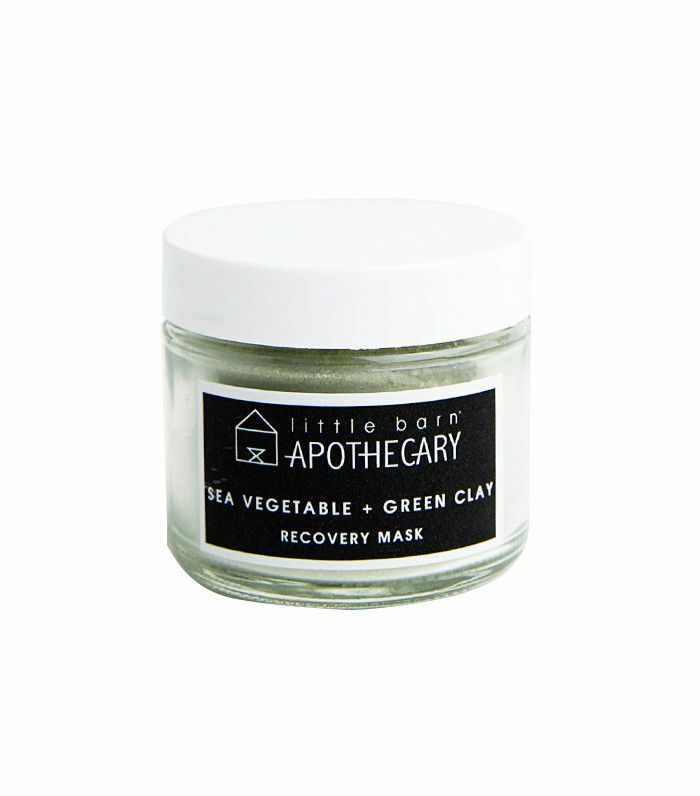 Little Barn Apothecary is another natural beauty brand to know. Our favorite product is this green sea mineral recovery mask. The dry powder is meant to be mixed with liquid—whether honey, yogurt, floral water, or something similar—to turn into a traditional paste mask. It's sold in a dry form to avoid fillers and additives that come with liquid masks. What can we say? We couldn't choose just one mask. 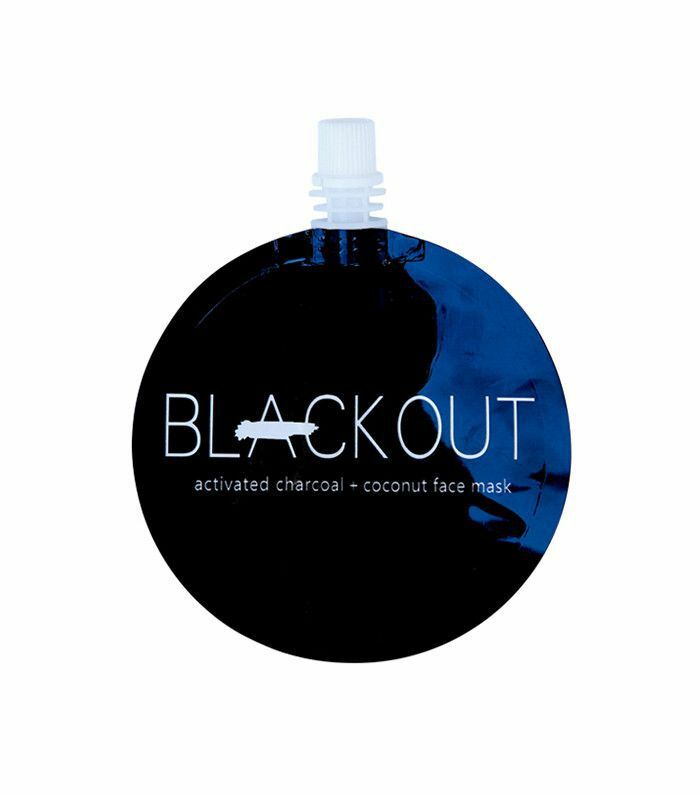 Activated charcoal gently draws out pore-clogging impurities, while aloe and coconut oil soothe and nourish tired, inflamed skin. It's surprisingly difficult to find an all-natural balm with fewer than 15 ingredients, let alone five. Olio e Osso makes two formulas of its clear, naturally sourced balm—No. 1 has a refreshing menthol scent and can be used on dry lips, a stuffy chest, or stressed temples. Choosing the right bath soak is good for mind and body. 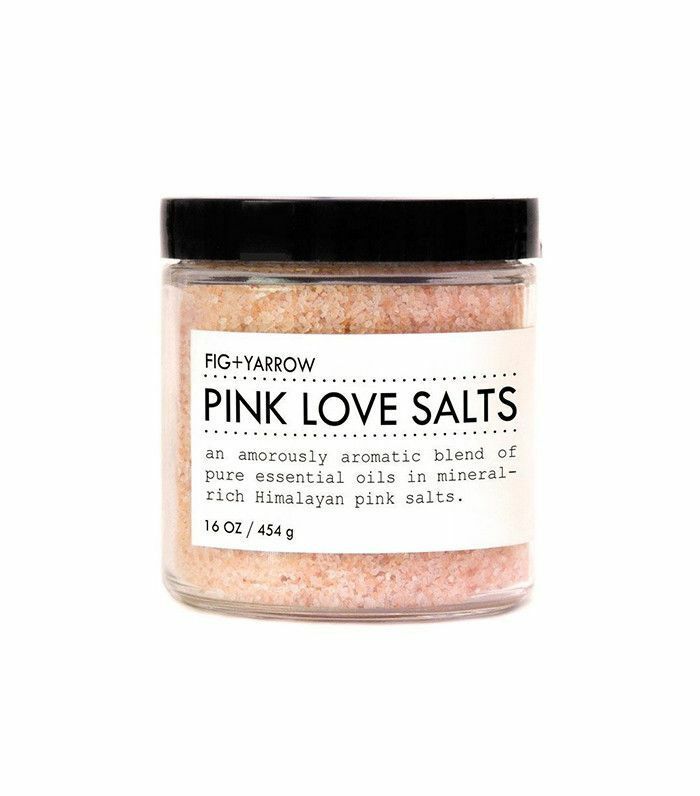 So reach for this delightfully pink product, add a little into a warm bath, and soothe both your skin and your stress. The makeup-removing wipes from beloved beauty brand RMS are soaked in pure, organic coconut oil. You get to reap all the benefits of using coconut oil to remove stubborn makeup with extra-chic packaging and portability. Love natural beauty options? Next up, see the 13 best natural products of 2016 that we're still obsessed with.